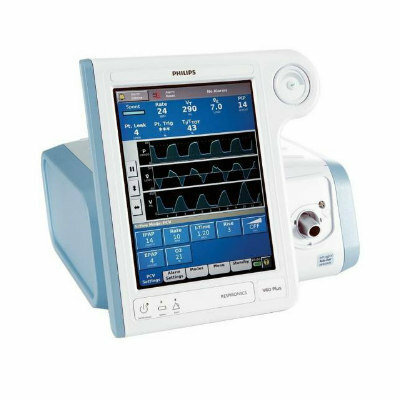 Trademed.com is our new marketplace where you will find ultrasound devices and equipment for hospitals and clinics. 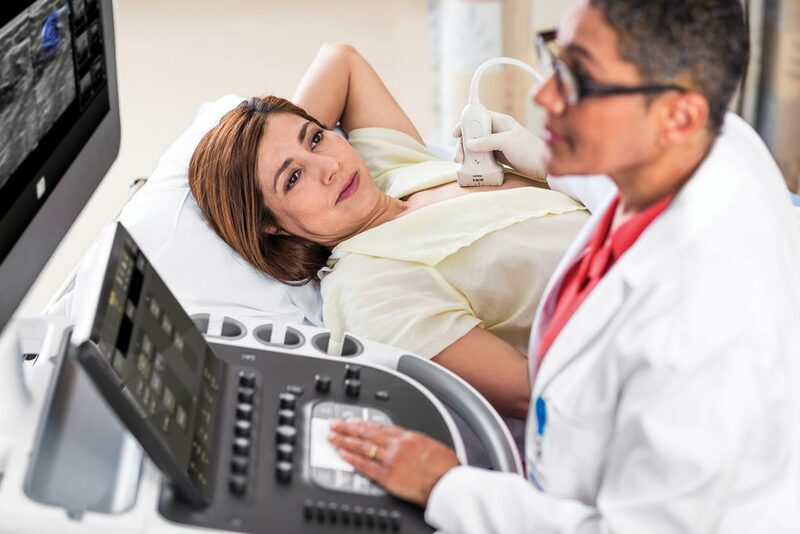 Image: A new ultrasound solution for breast assessment combines high-quality imaging with complementary clinical tools (Photo courtesy of Philips Healthcare). 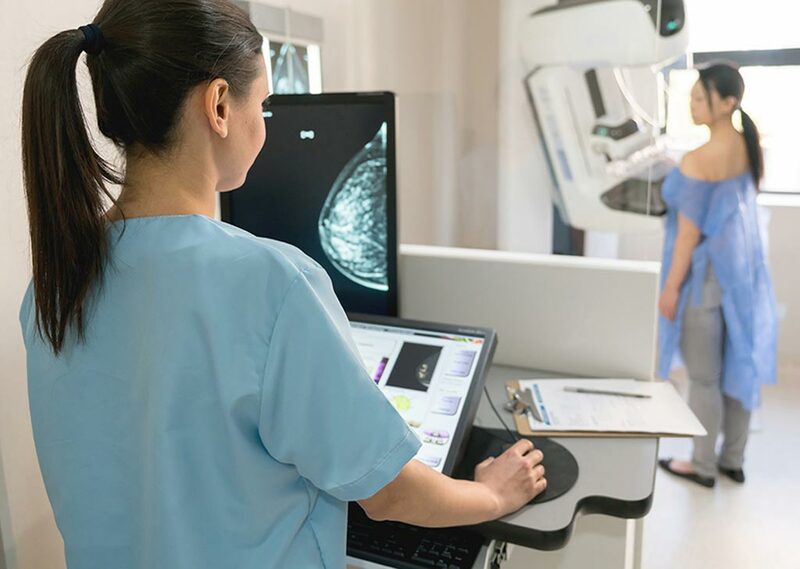 An innovative patient-centric ultrasound solution for breast assessment combines advanced imaging, full solution elastography, screening, and precision biopsy. 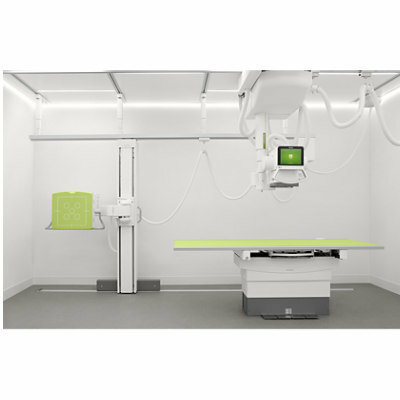 The Royal Philips Ultimate Breast Solution brings together high-quality imaging with complementary clinical tools tailored for breast screenings. 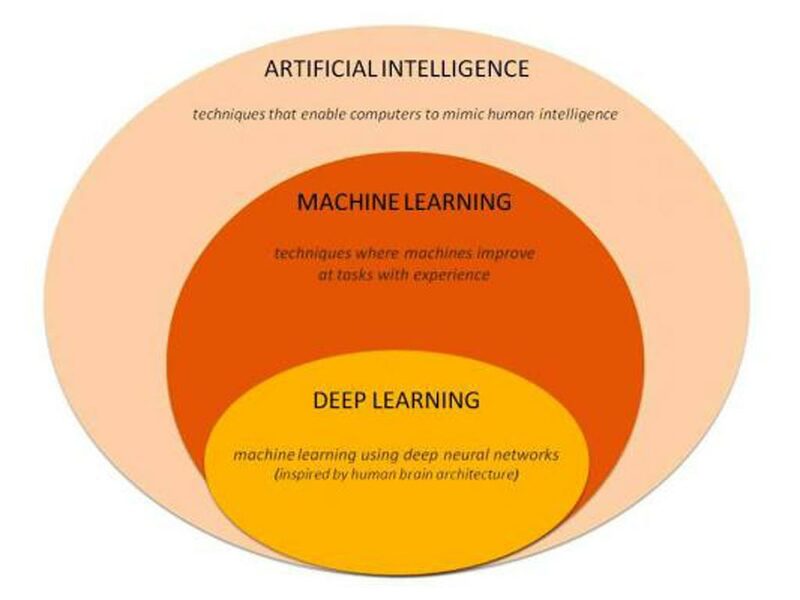 The system combines four features that work seamlessly together for comprehensive and confident screening and diagnosis that enhance reproducibility and streamlines workflow, while preserving image quality during the breast exam. 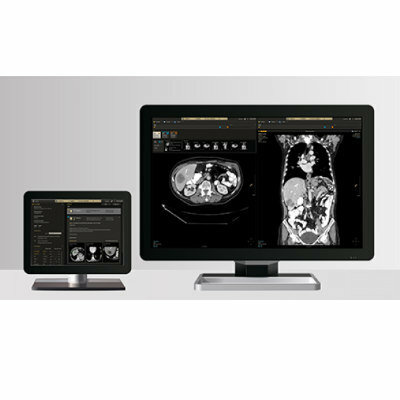 Using Anatomical Intelligence, the system visually maps and annotates screened anatomy with minimal user interaction, documenting full coverage of the breast during the acquisition phase. 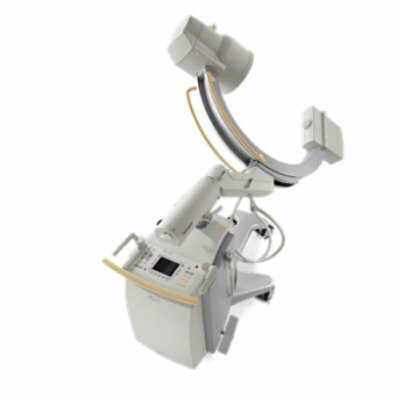 The Ultimate Breast Solution takes advantage of the PureWave eL18-4 ultra-broadband linear array transducer and Philips PureWave crystal technology, delivering fine-elevation focusing for exceptional detail resolution and tissue uniformity, as well as extended depth of field. 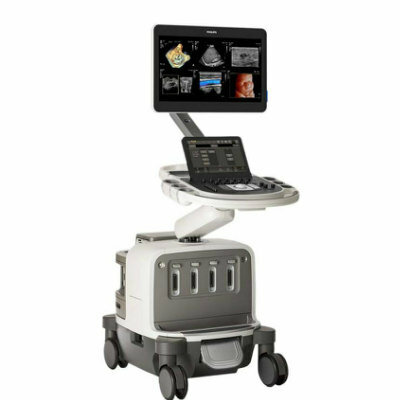 In addition, ElastQ Imaging shear wave and strain elastography helps clinicians rapidly assess a wide array of breast lesions. 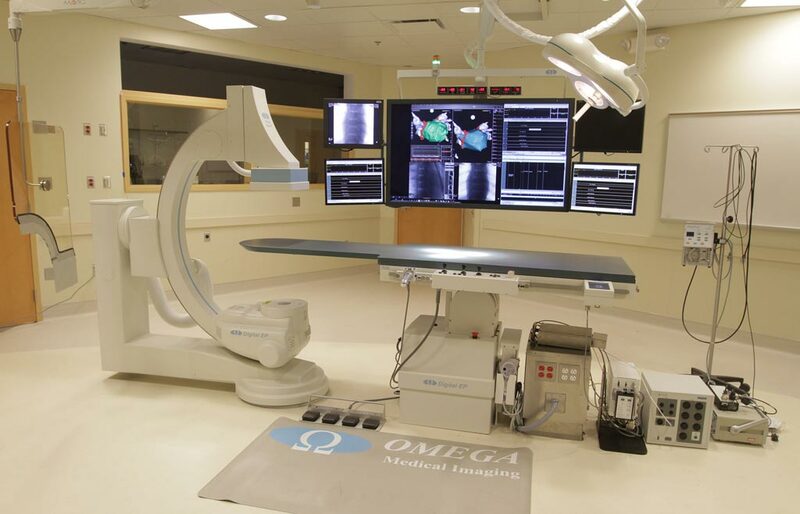 Finally, a new precision biopsy tool allows physicians to perform more targeted biopsies, reducing blind zones and enhancing needle reflections during interventional procedures. 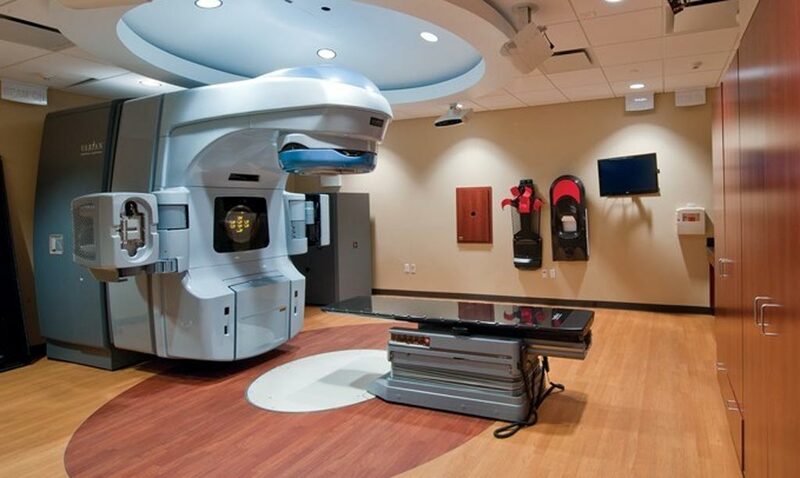 Women with dense breast often have small cancerous lesions that are masked by the tissue during X-ray mammography. In such cases, clinicians often rely on ultrasound as a follow-up diagnostic test when lesions are suspected. According to a 2014 report published by the Journal of the U.S. National Cancer Institute (NCI), an estimated 43.3% of women between the ages of 40 and 74 years old have extremely dense breast tissue.